A business plan is the documentation of technical and the physical steps involved in running a business. It is laying down the foundation and objective of one’s business on paper. A detailed business plan can talk about its feasibility by doing a SWOT (strengths, weaknesses, opportunities and threats) analysis. It discusses about the mission, vision, marketing strategies and every other detail that is responsible for the success of the business. Gone are the days when the man was known by the company he keeps, today he is known by the clothes he wears! And maintaining those clothes is no easy chore- tedious, time consuming and requires expertise. And thus, Laundromat or dry cleaning business was born. The service is a boon for busy corporate executives, businessmen and students alike. A 24 hour self service that enables the customer to do their laundry at the most comfortable times like the weekends. The use of latest technology, complementary services by the attendants and added facilities of lounges and coffee bars makes it an experience in itself. 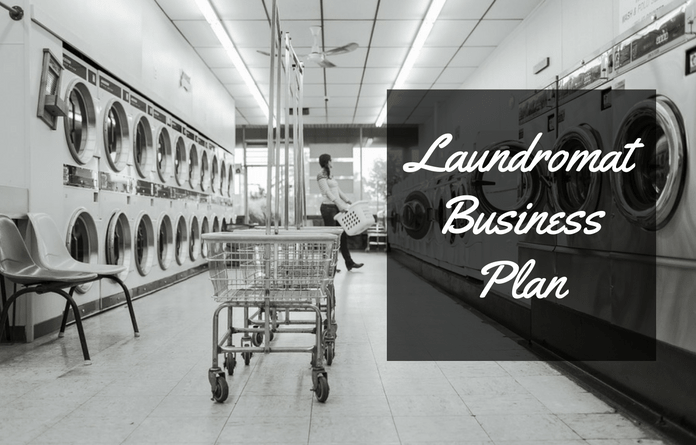 A Laundromat business plan, like any other business plan is useful only if it clearly mentions all the requirements necessary to start the business and make it a success too. The Vision- It is important to share the vision of business which can either be expanding the business to several other places or make the existing one reach new heights. The Mission- Though the vision necessarily relates to the physical level of a business, the mission has a much deeper significance. It is generally in regards to its clients- to supersede their expectations or to keep them satisfied and happy with their efficient customer service. Roles and Responsibilities- This should precisely define the roles and responsibilities of people hired for the business operations. This eliminates the chances of overlapping duties. Strength- This should mention all the considerable strengths of a business. It can be its area of operation, if the service store is located in a central place. The quality of service or the complementary services are also the strength of a business. Weakness- It is equally important to identify the weakness of the business so it can be overcome. It can be a small capital or the novice owner of the business. Opportunities- The strength of the business is usually its opportunities too. 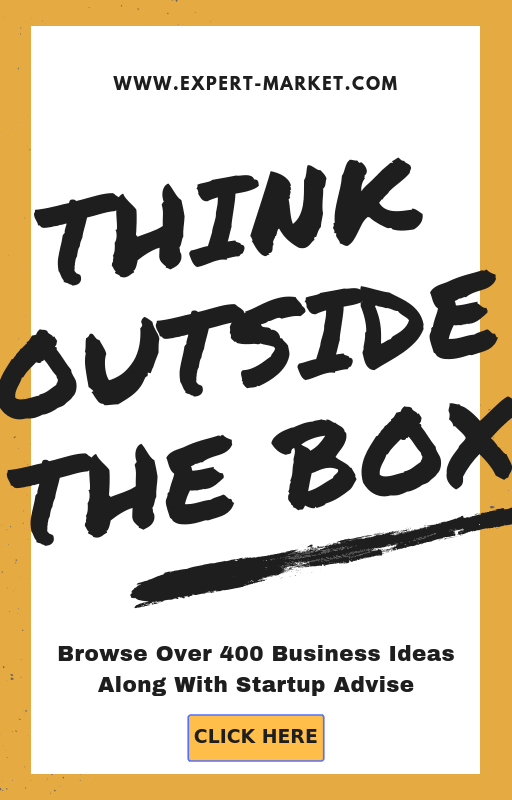 Efficient services, working on innovative ideas are all good opportunities for the success of a business. Threat- The threat to a business is generally the competition around. In very unusual circumstances, it can be the economy too that can affect the success of a business. For a business to be successful and be able to invest further in it, a very important factor is the analysis of the market to which it caters. As per the study and the market trend it needs to make the necessary alterations in the way it is run. For instance, it is as per the market study that a need for complementary services like a kid’s playground has been introduced. 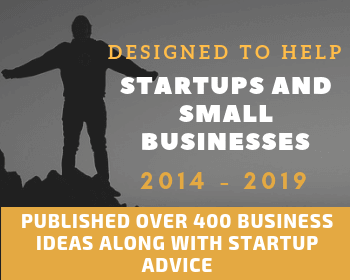 This includes the strategies that the business undertakes for its promotion like having exclusive websites, advertising online, advertisements in national dailies, TV and Radio etc.